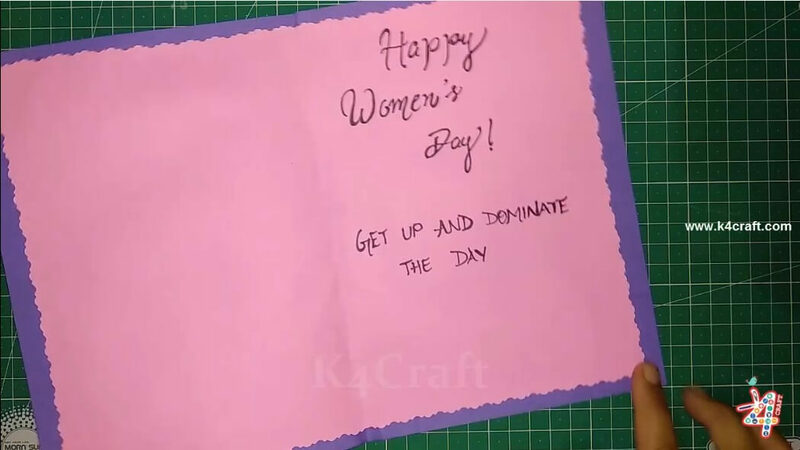 International Women’s Day celebrates the power of women – their rights and role in our lives and society. 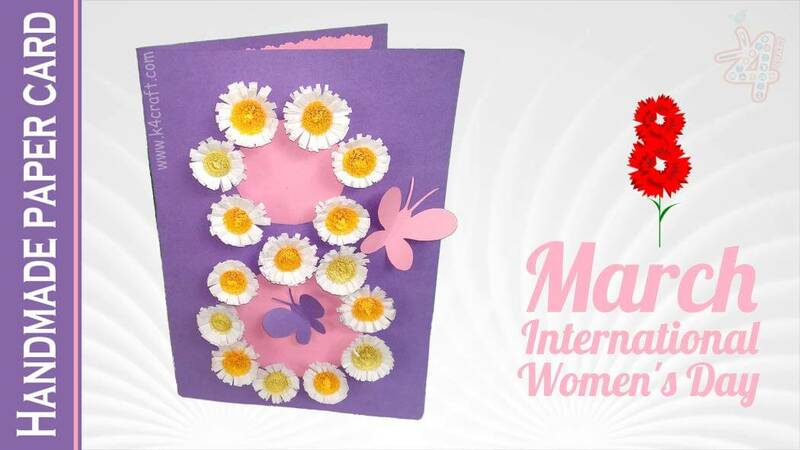 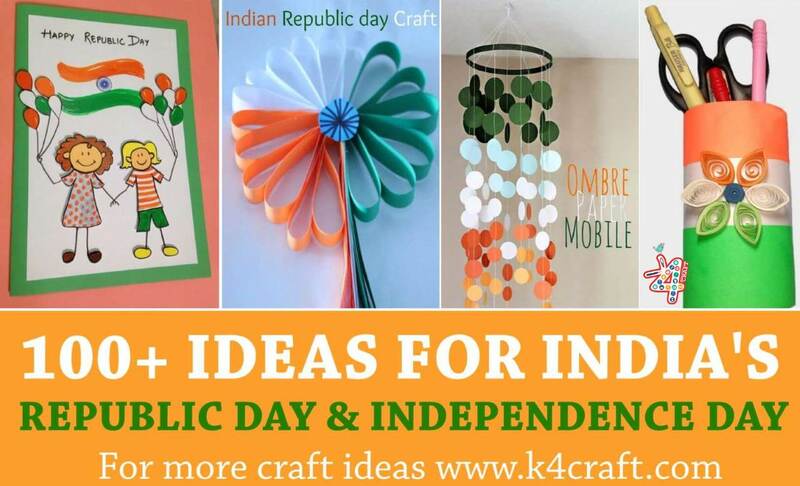 Make this occasion special by giving cards at this International Women’s Day. 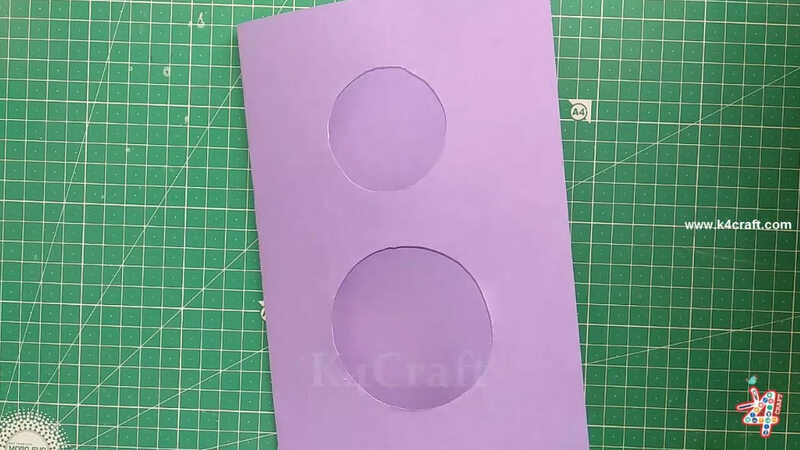 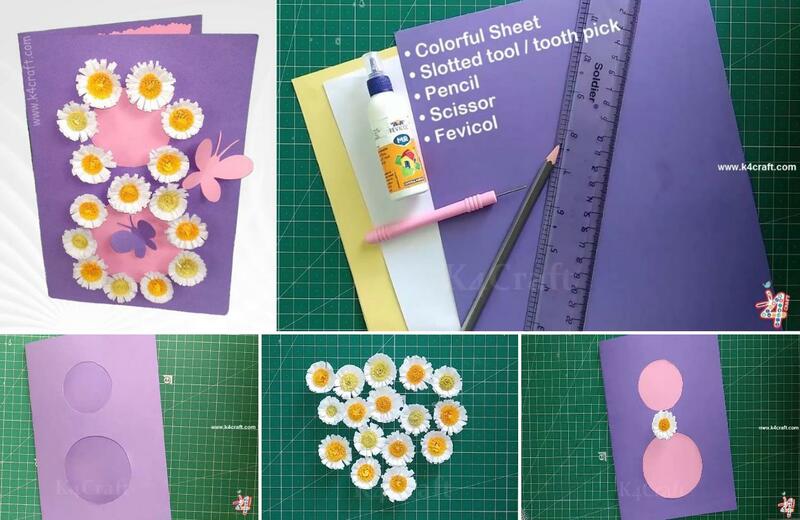 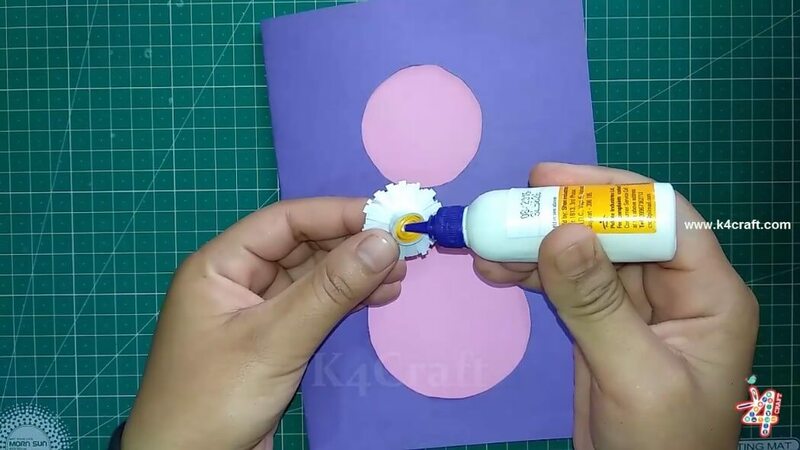 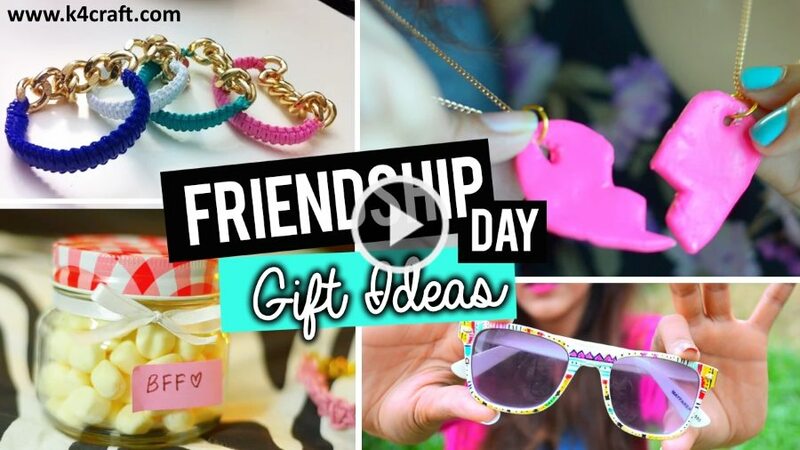 This tutorial shows making International Women’s Day Special Card. 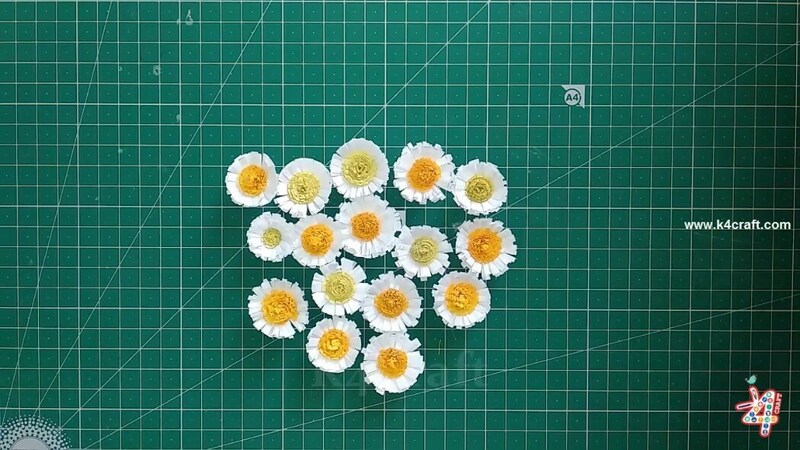 Cut 1 cm strip on yellow sheet and 1.5 cm on white sheet. 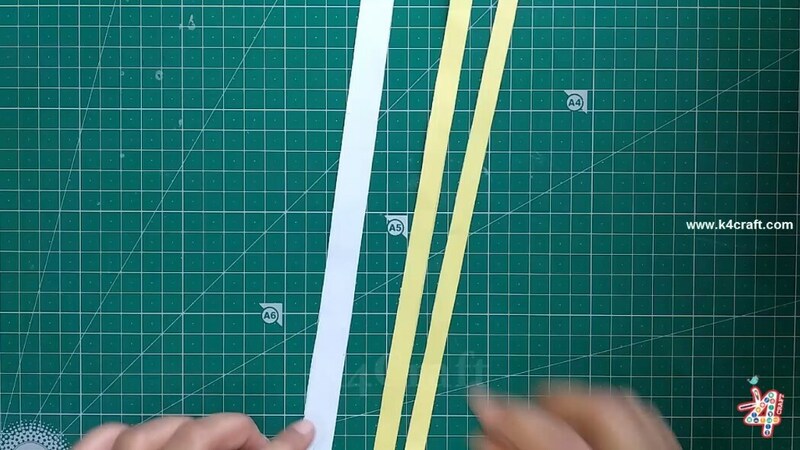 Use scissor to fringe the strips, paste the ends on white & yellow strips. 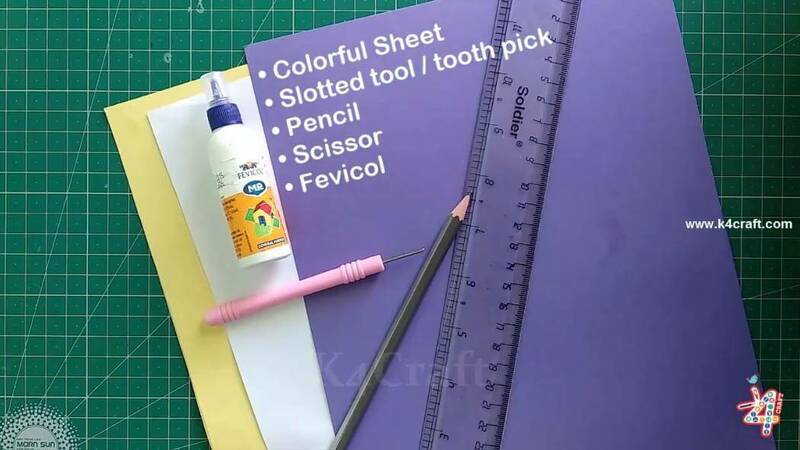 And quill the strip with the help of slotted tool as shown in image. 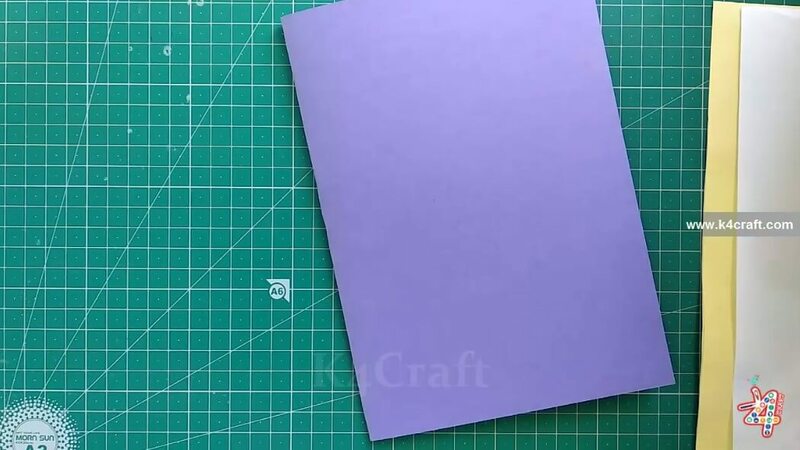 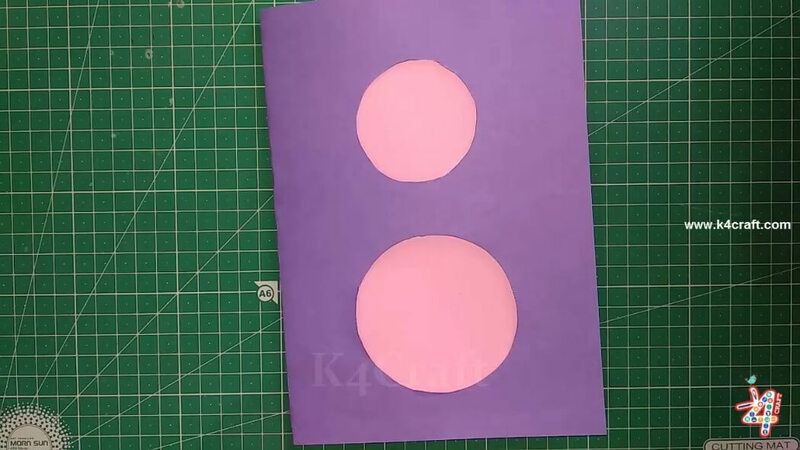 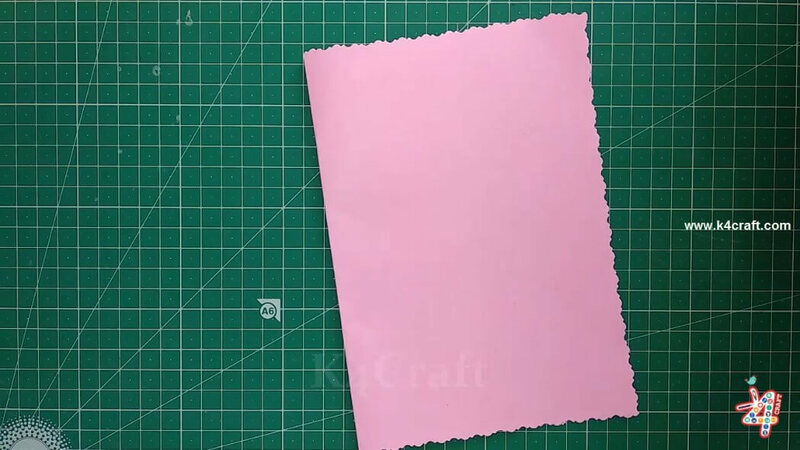 Cut the corners of sheet (pink) with designer scissor to decorate inside of the card. 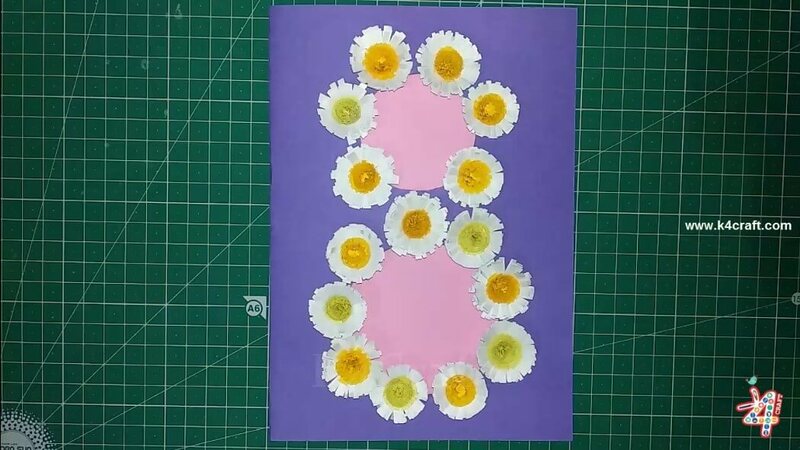 Paste the flower around the 8 shape. 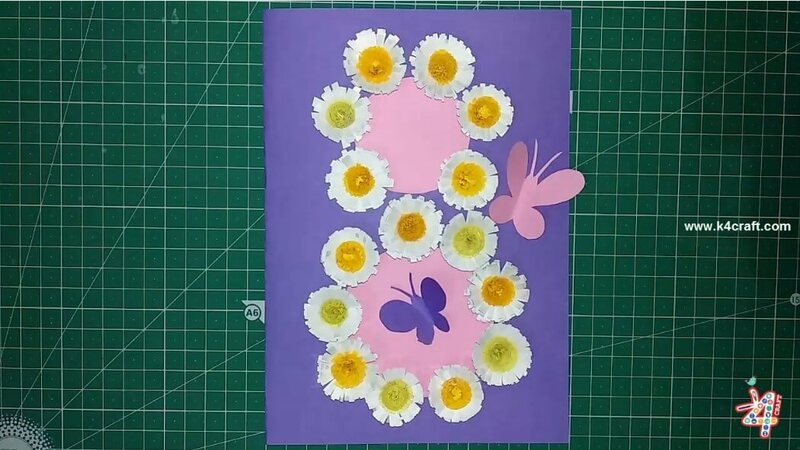 Now paste the paper butterflies on the card.